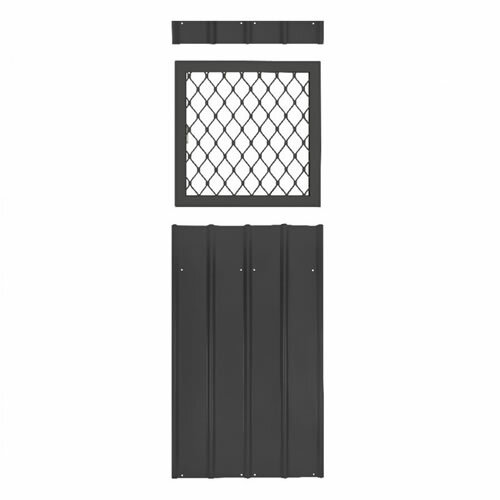 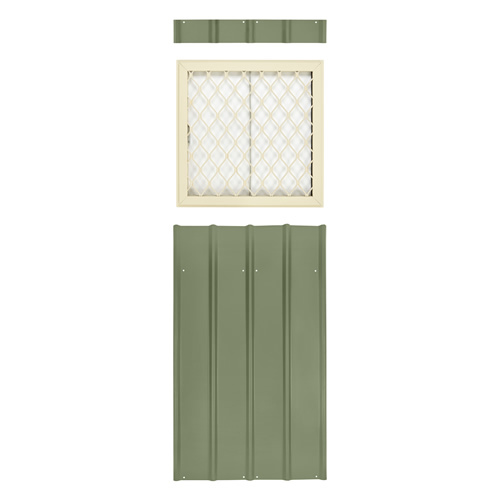 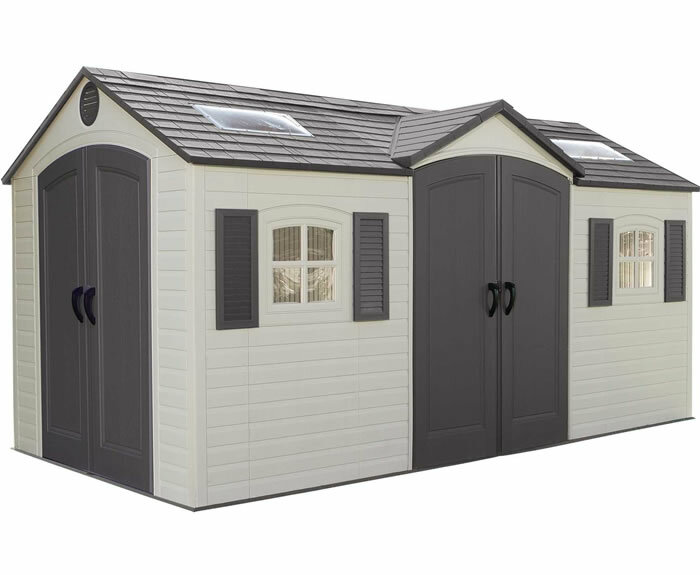 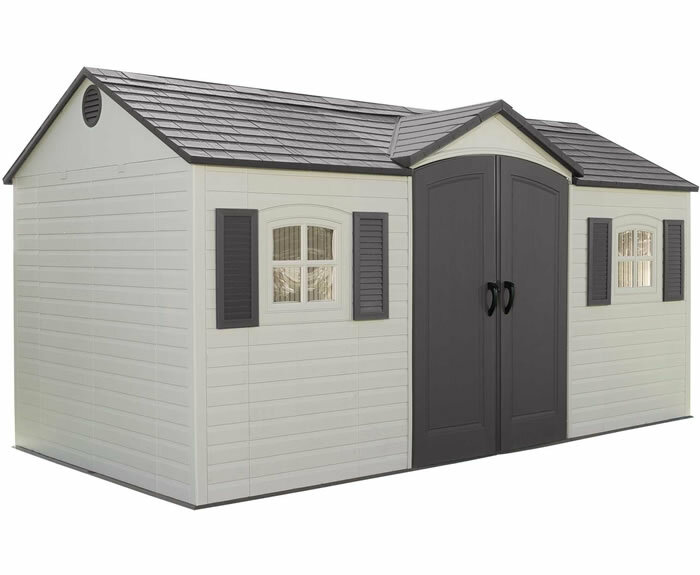 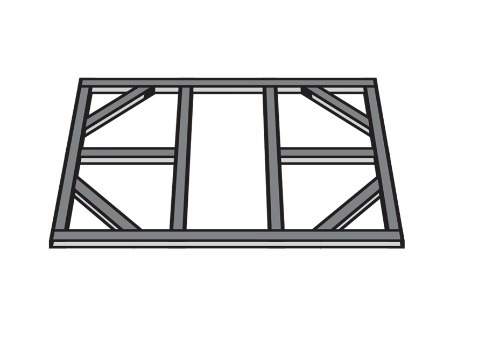 This Globel 24" x 24" Gray Window Kit will simply add some style to your shed, these easy to install window kits provide a solution for all. 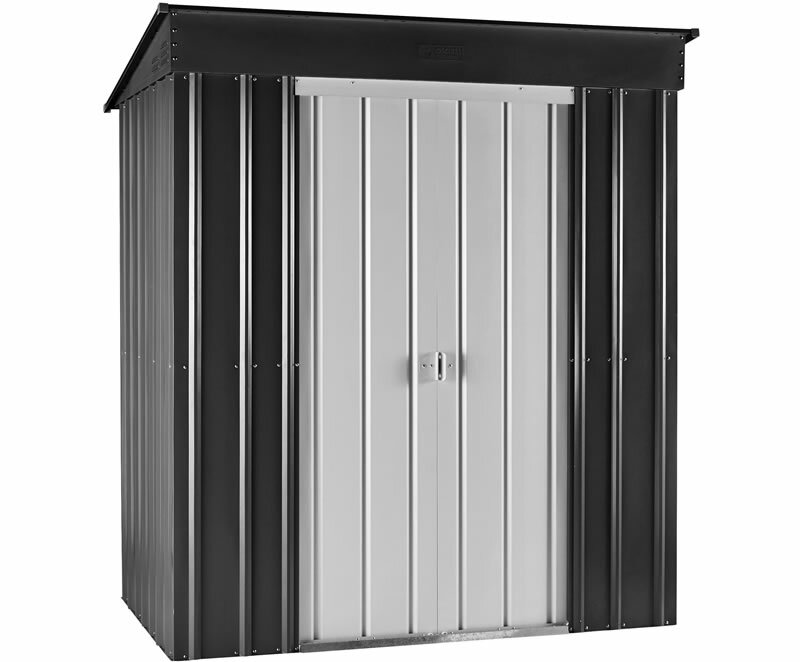 This Globel 4x8 Lean-To shed kit provides a practical and economical storage solution that can blend into almost any surroundings. 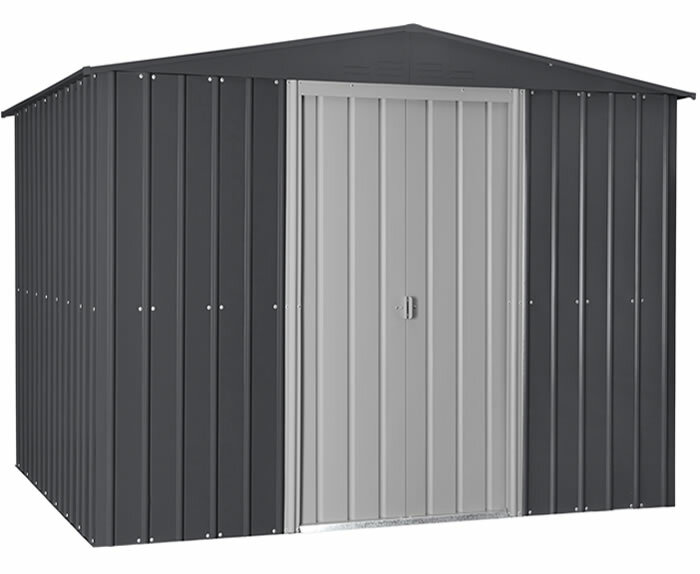 The Globel 10x8 galvanized steel shed provides a safe and secure space for your lawn and garden tools, seasonal items, and sports equipment. 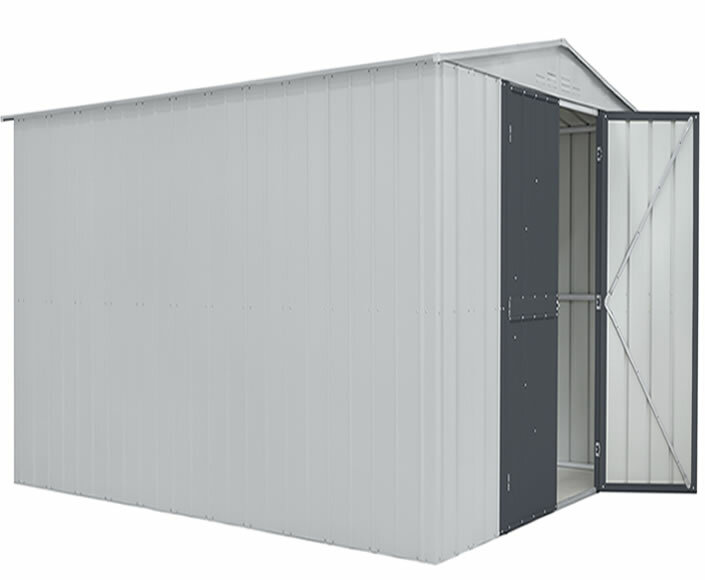 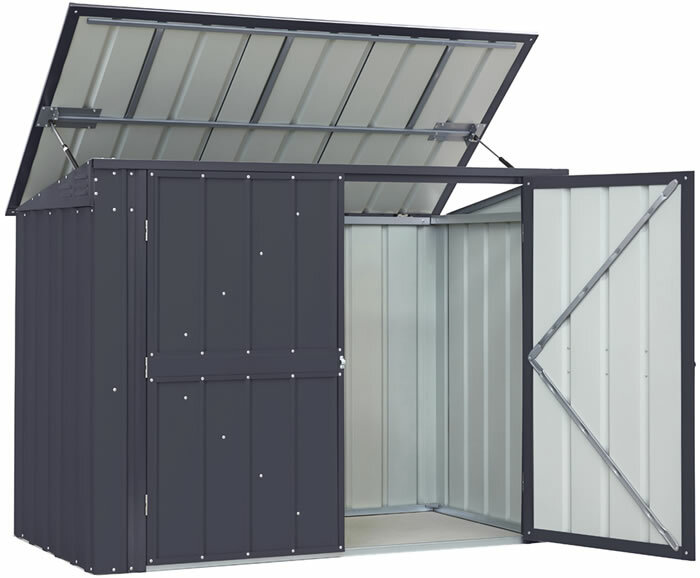 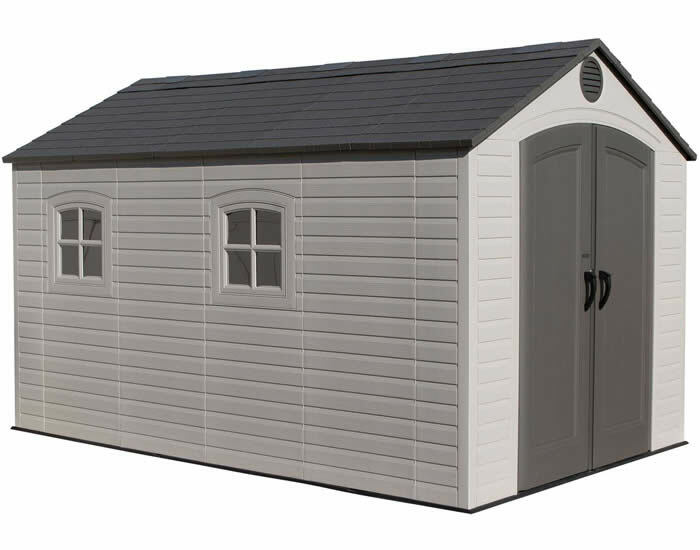 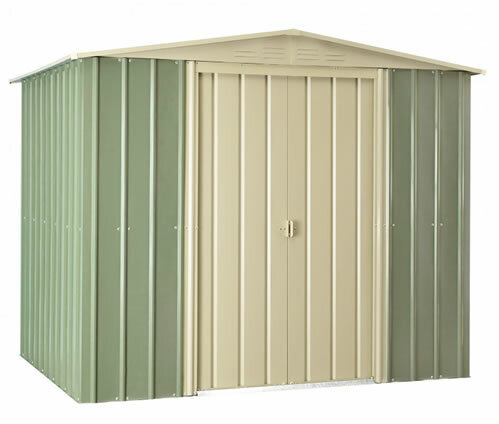 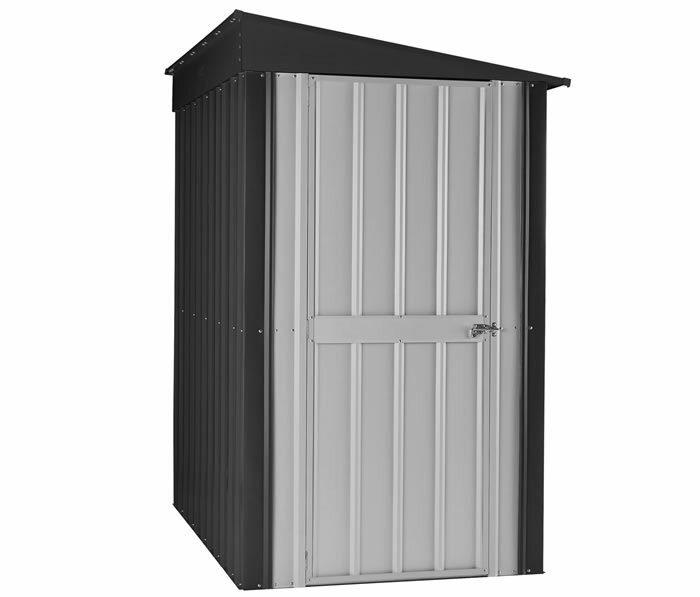 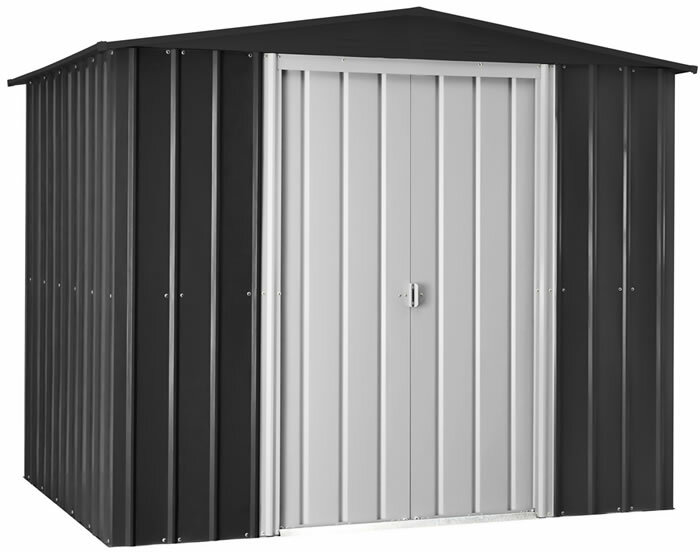 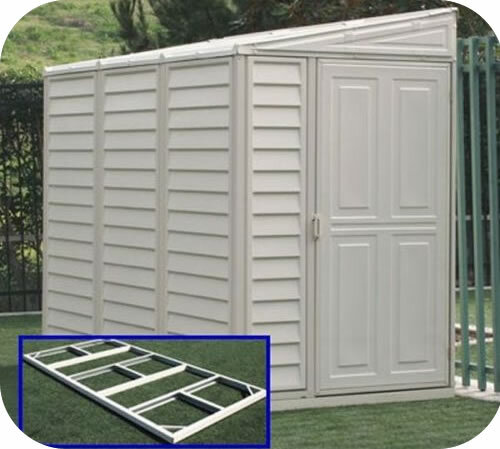 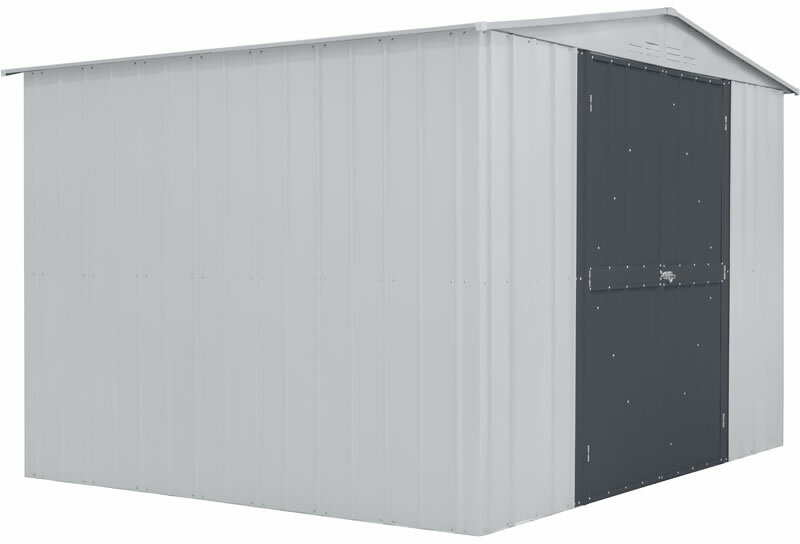 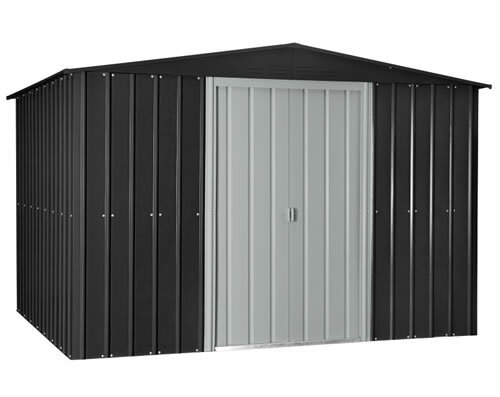 The Globel 10x12 26-gauge steel shed provides a safe and secure space for your lawn and garden tools, seasonal items, and sports equipment.